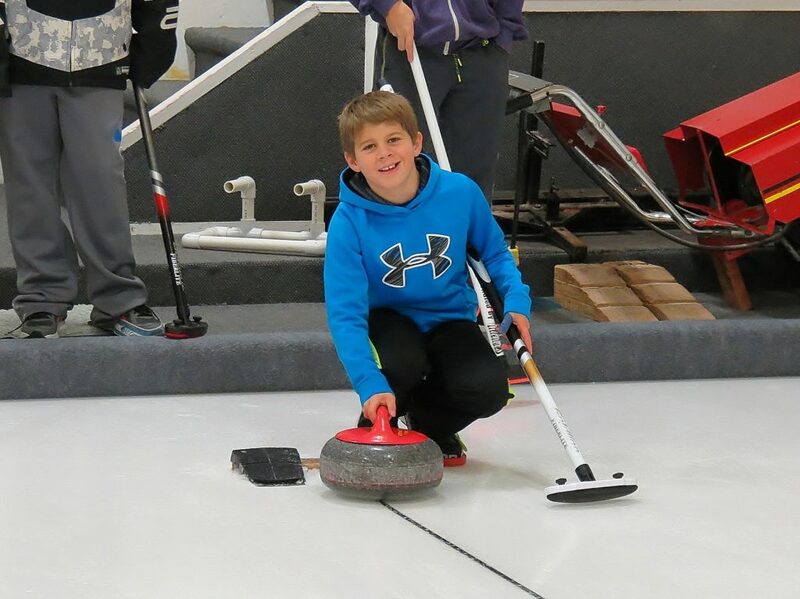 Youth Clinics are a fantastic way for the developing curler to build up their skill set, learn new skills and to meet new curling friends.The clinics are a combination of on-ice skills improvement and off-ice learning sessions. CURLSASK is pleased to announce the partnership with Viterra to present these clinics to young curlers throughout the province. Clinics and camps are one and/or two day events. NEW for last season was the introduction of mini-clinics. 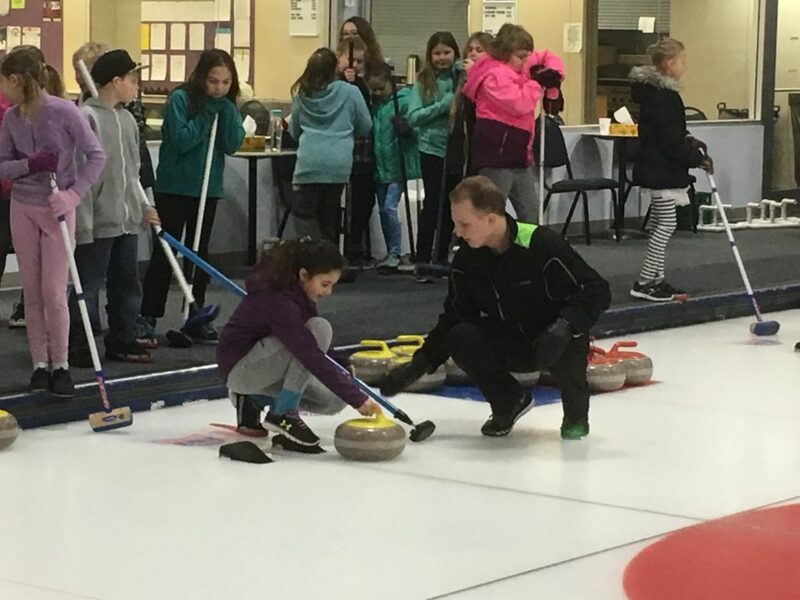 A mini-clinic is a 4 hour session and usually after school from 4:00 p.m. until 8:00 p.m.
CURLSASK provides highly qualified and certified instructors. A maximum ratio of 8 students per instructor ensures a high quality of teaching time along with proper safety and supervision levels. CURLSASK provides the curriculum and the tools. The curling clubs handle of the balance of the arrangements such as promotion, registration and nutritional requirements. Please email the CURLSASK office for more information on how to host a clinic or to schedule a clinic. CURLSASK member clubs are eligible for Clinic Host Grant upon the completion of the clinic. Clinics are primarily targeted toward, but not limited to, the 11-17 year old age group. CURLSASK endeavors to provide instruction based on the requirements of the curling club. Most popular are clinics that start Friday evening and finish late Saturday afternoon or a two day Saturday – Sunday style clinic. New this year is the FUN☺CURL clinic that is directed toward younger curlers between the ages of 6-10. Many younger brothers and sisters of curlers that go to a clinic want to be on the ice also. A shorter version of the Youth Clinics is being developed so that these youngsters may take part also. Check our FUN☺CURL page for more information. CURLSASK is available to assist schools with a Curling Day program or to incorporate curling into a physical education program. Qualified instructors and lesson plans are available to schools wishing to introduce students to Saskatchewan’s official sport. While instructors are out in your community, we encourage clubs to incorporate their designated high school teams to take part or join in for drills after the clinic is over. Working on team dynamics, drills, and communication is what we tend to focus on while working with these teams!